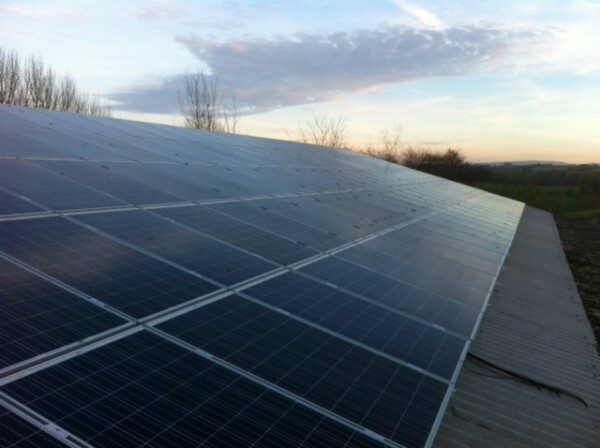 Looking for Solar PV maintenance? 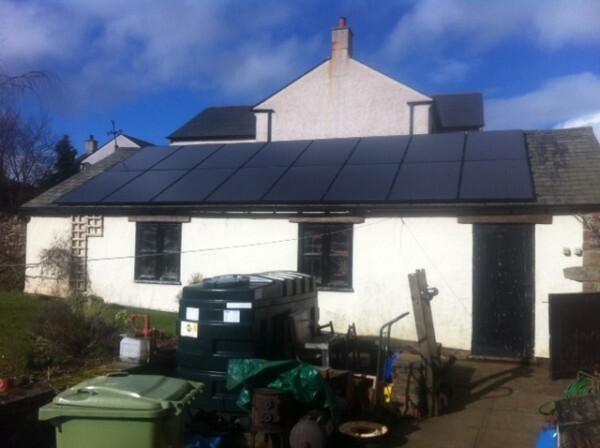 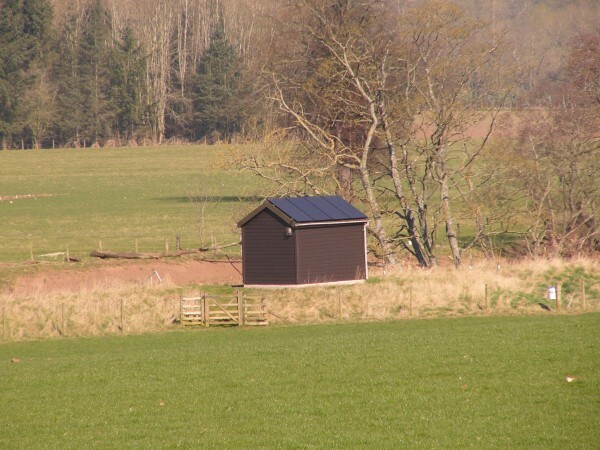 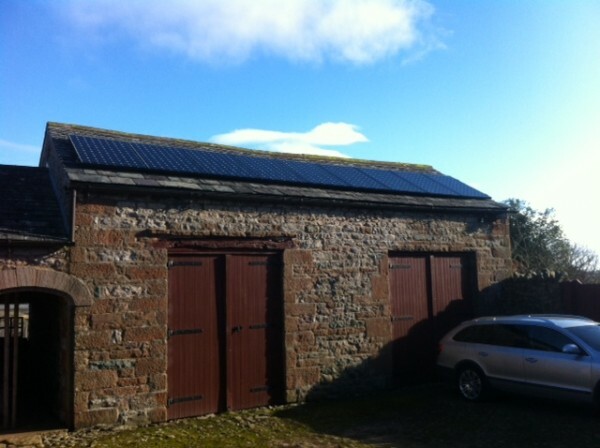 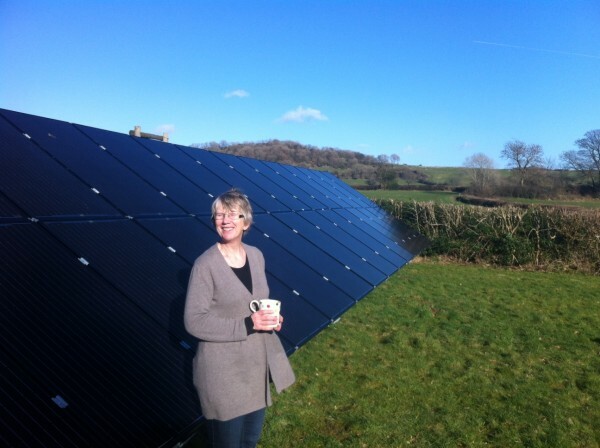 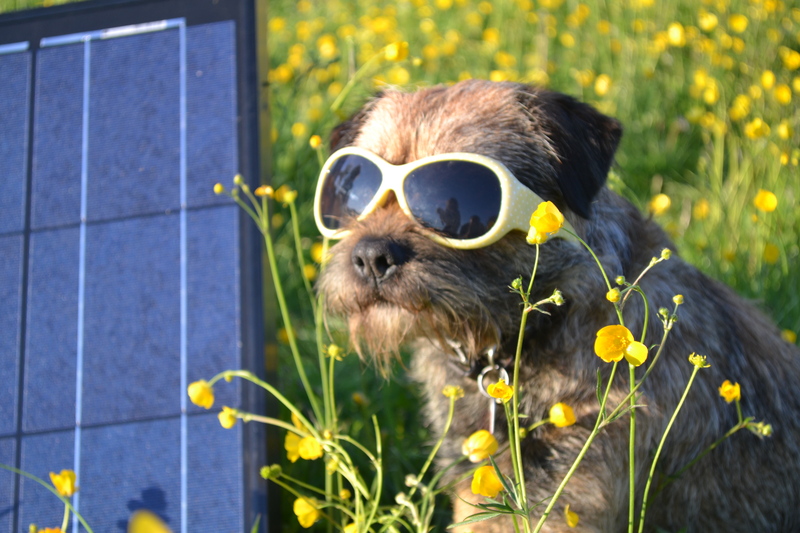 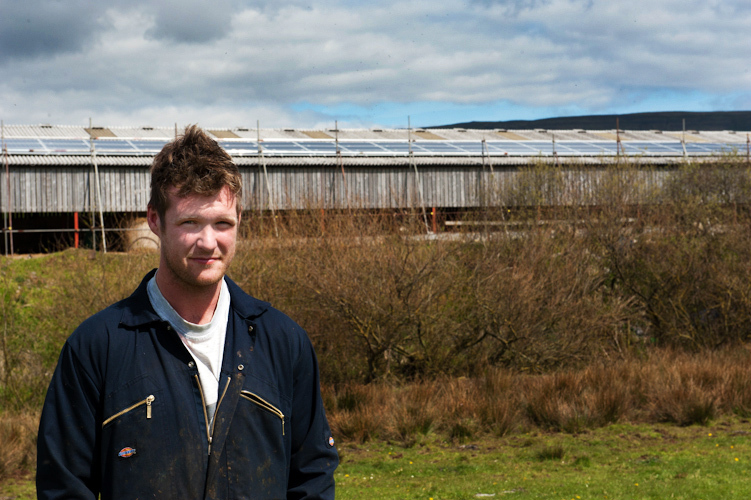 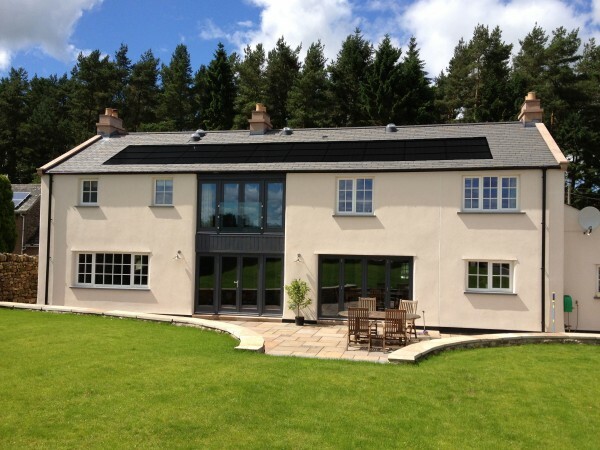 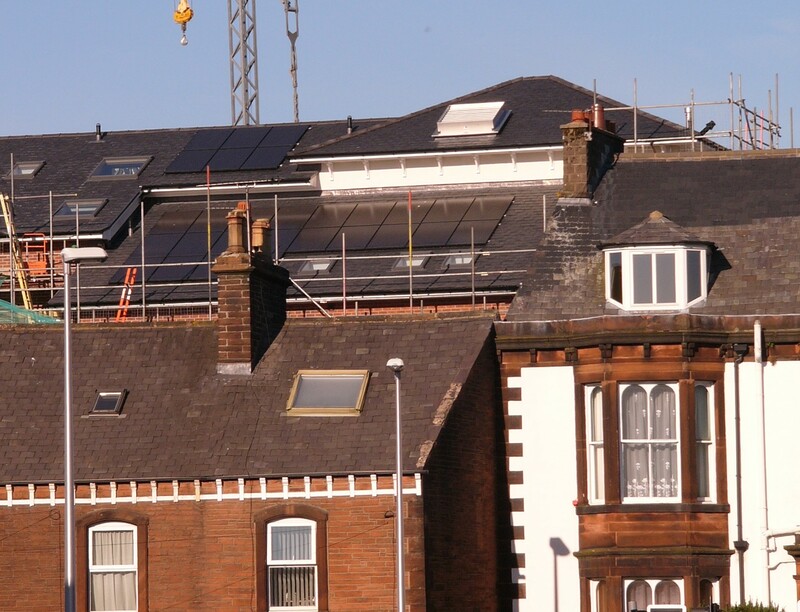 Love Solar Ltd have installed over 500 Solar PV systems throughout Cumbria, North West England and South West Scotland. 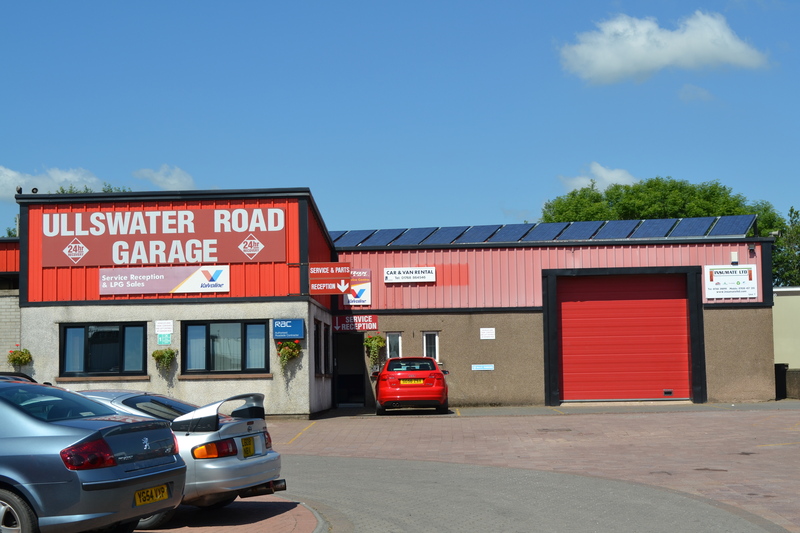 We are a family run business with an established reputation for quality. 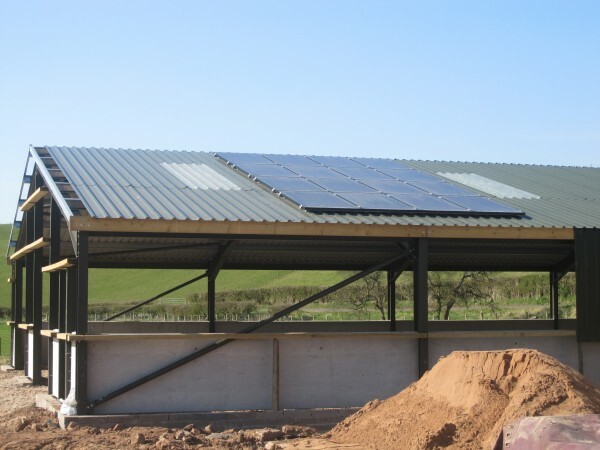 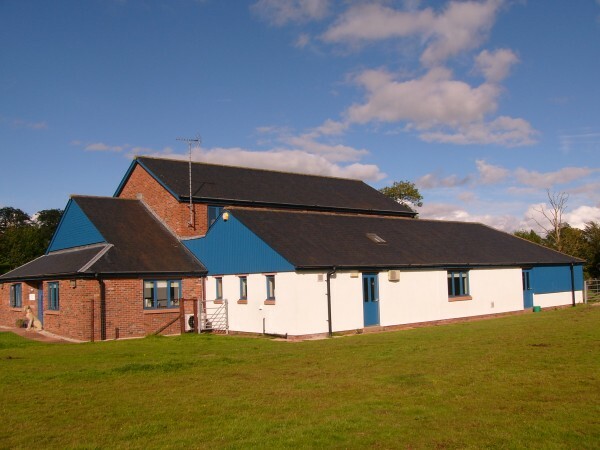 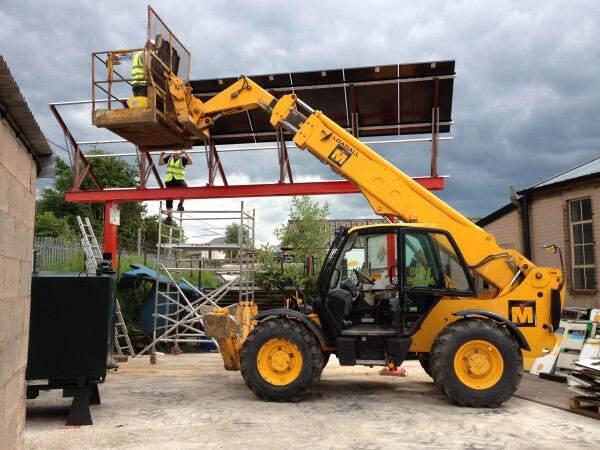 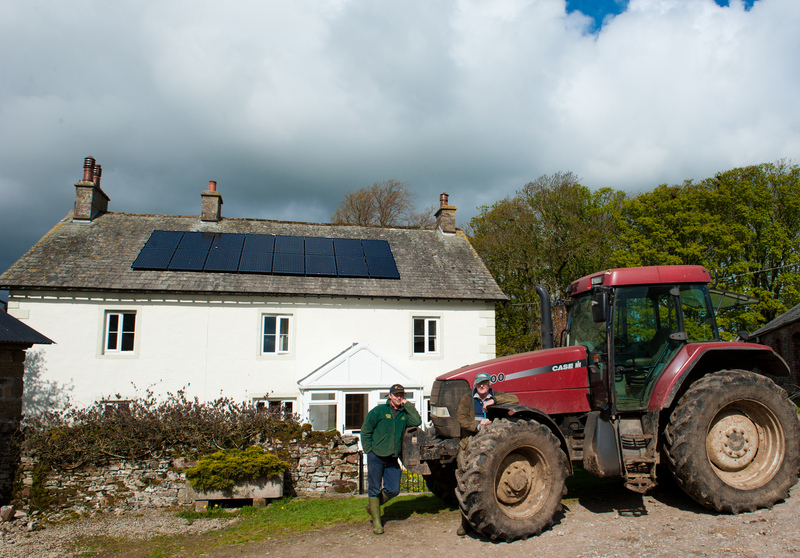 We have a 6 year proven track record for installing domestic, commercial and agricultural solar PV systems, using quality solar panels and equipment for high efficiency. 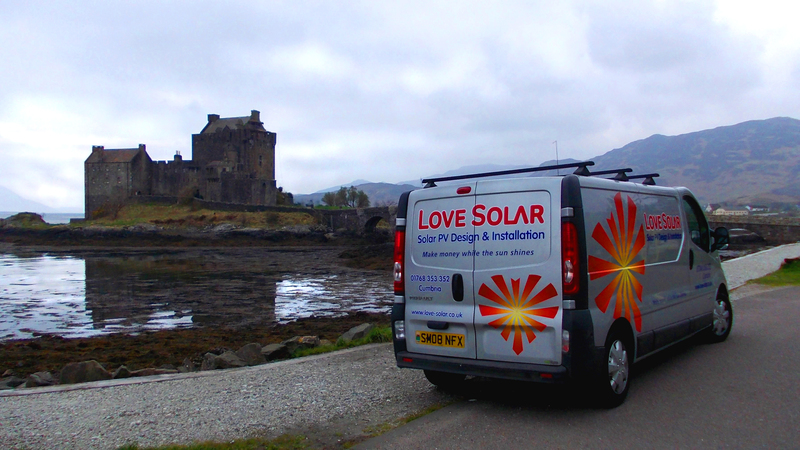 For more information and to meet the Love Solar team please click here. 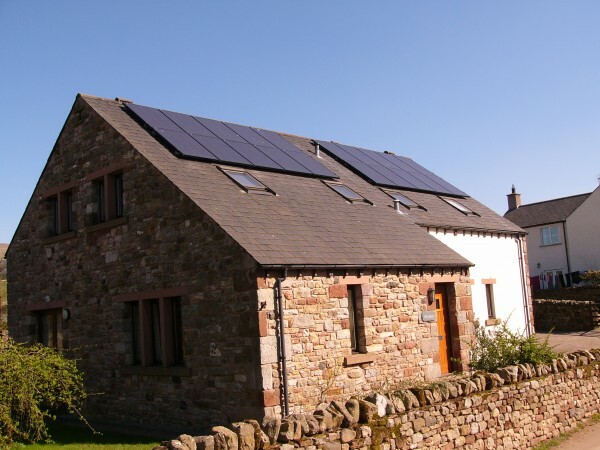 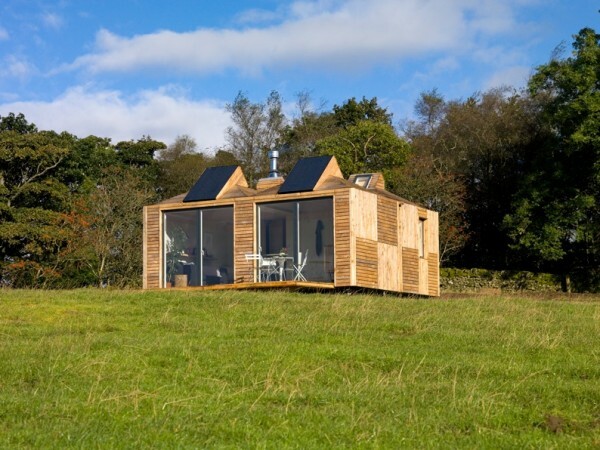 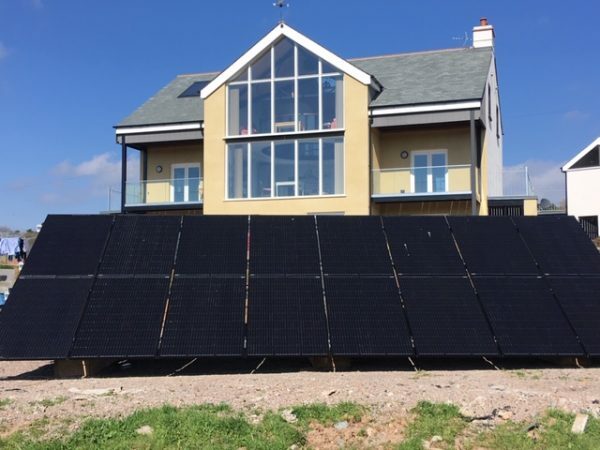 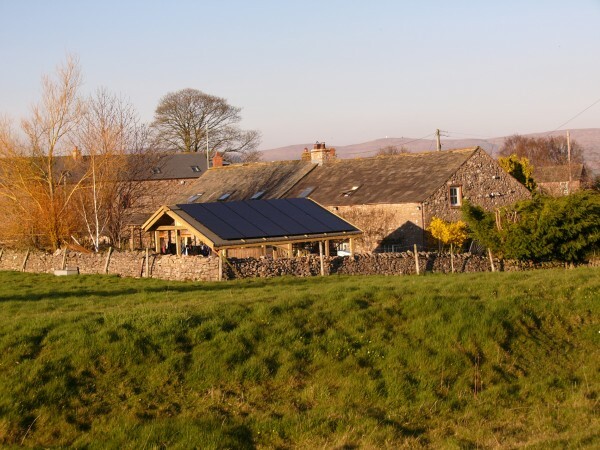 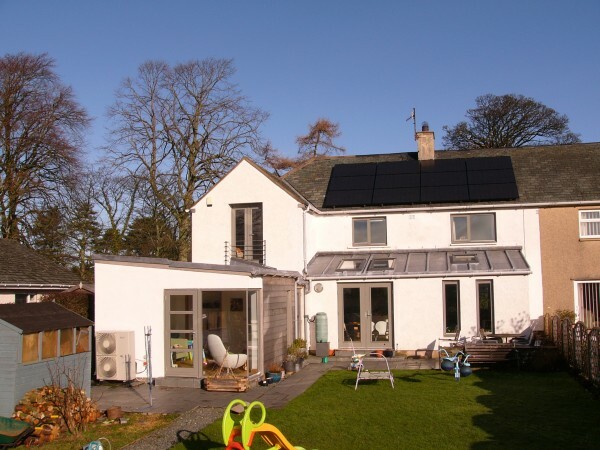 Love Solar Ltd started trading in 2010; since then we have installed over 500 Solar PV systems systems throughout Cumbria, north west England and south west of Scotland.